Following the pentane washing of CBD isolate, we dry the crystal, grind it, and place it in a thin layer on cookie sheets in vacuum oven to remove residual pentane. We’ve read some indications that CBD can sublime. Does any one have suggestions for temperature set-point and vacuum levels to best achieve low pentane levels? 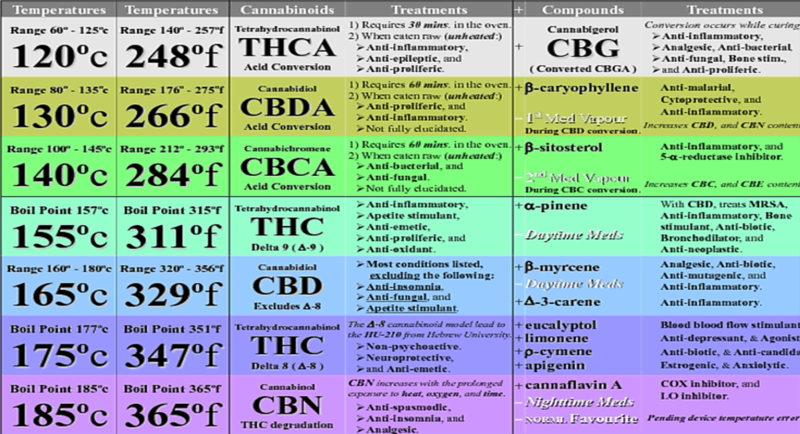 CBD does not sublime in my experience it has a rather specific melting point of 66 centigrade. Pentane’s boiling point is around 36 centigrade. so experiment there. Do I know the answer to this… yes… do i think you can figure this out for yourself… yes.